Today, the cloud-based security services are expected to be a “new area of growth.” The adoption of cloud solutions is driven by the need to innovate, simplify and cut costs. Avoiding the cost and the complexity of traditional software is one of the reasons why cloud services has become a mainstream delivery method for security solutions. 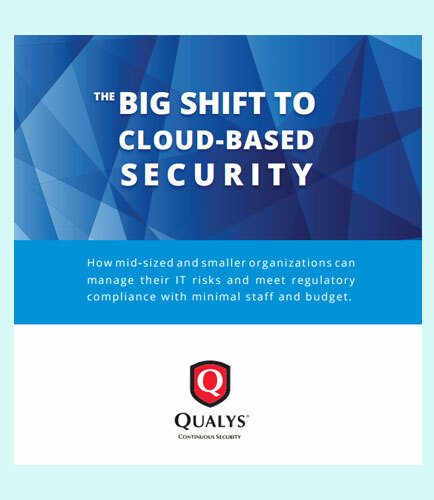 This whitepaper explains how you can use cloud-based security to protect your network and ensure compliance without breaking the bank.